Life Settlements are a strong financial tool for you to become acquainted with. Your clients come to you expecting sound financial advice to maximize their assets; the more options you have the better. If your client is considering lapsing their life insurance coverage or surrendering the policy for the cash value; you now have the option to consider a life settlement to determine if there is more value in the policy than the value provided by the life insurance company. 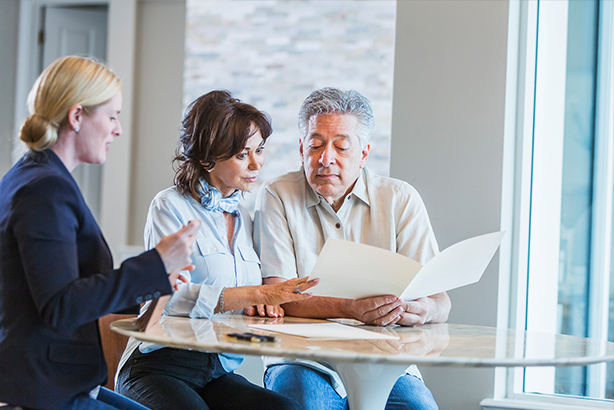 Financial & Legal Professionals have the opportunity to make available to their clients the benefits of the secondary market for life insurance. Life settlements are also a powerful financial tool for businesses and charitable organization. A business may have the need to eliminate debt, liquidate, or find that key-man insurance is no longer needed. Charities can consider life settlements for funding capital needs or stronger investments.Life settlements and Viatical settlements are regulated transactions and require a license to represent your client. However, in many cases, the license you currently hold as a financial or legal professional will satisfy the requirements to represent your client in a life settlement transaction. Check with your state regulations or call a licensed provider such as SGI for regulations in your state. Compensations paid from the provider company to financial and legal professionals representing their client may vary from company to company. Also, compensation in some states are regulated by statute so check with your state regulations or the provider you are doing business with. Call SGI at 1-877-442-6684 for more information.